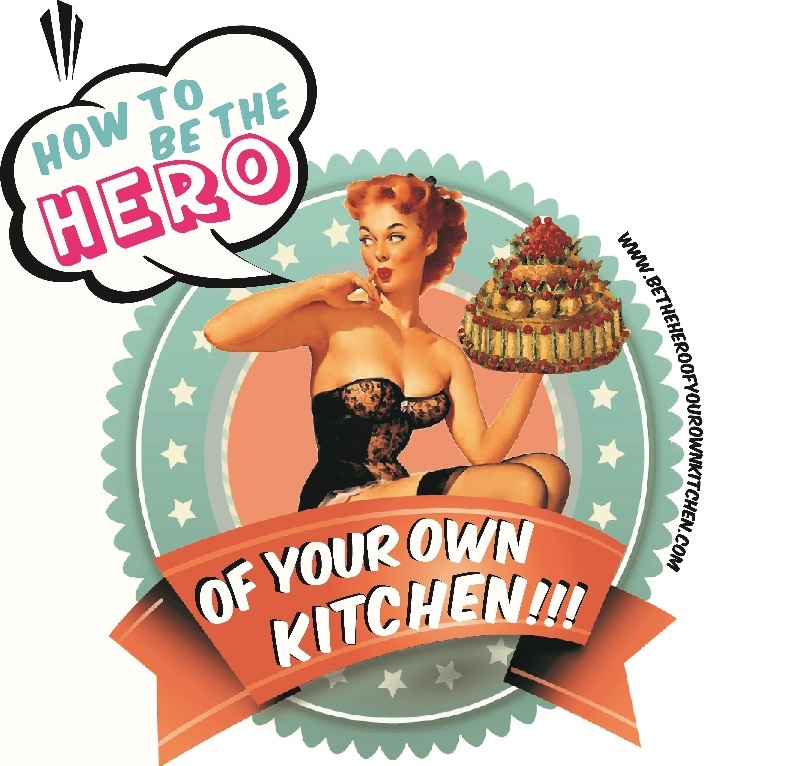 Italian | How to be the hero of your own kitchen! In previous posts I’ve shared with you the basic steps to prepare pasta dough, this very same formula can be scaled up and used to prepare an endless list of pasta shapes, this time I’ll show you how to make tagliatelle in 3 steps. I remember the first time I made pasta, it was epic, I’m not saying it was perfect, it was EPIC. We had some friends coming over, got our aprons on, cracked numerous eggs, got started and in no time we were all-covered in flour. Many years had to past until I attempted making pasta again, but this time I did a thorough research, cross referenced many recipes and took a plunge. The first result was very decent and like many things, with some practice my skills have improved. I went from making farfalle to linguini, lasagne and ravioli. Making pasta is surprisingly simple, however you must learn to differentiate simple from fast. Making pizza is really easy and nothing compares to the taste of a fresh, light, thin pizza base with flavourful toppings. However sometimes it can be slightly boring to have the same combinations over and over again. That’s why these pizzette will offer a nice twist to a Friday night dinner, they are lighter because they have fewer and barely cooked ingredients that will maintain their freshness even after baking them.